On the occasion of the 131st anniversary of the birth of Swiss theologian Karl Barth (1886–1968) and the yearlong commemoration of the 500th anniversary of the Protestant Reformation, we’d like to share some of Barth’s perspectives on John Calvin. The following is an article by Peter Anders, excerpted from The Reformation Then and Now: 25 Years of Modern Reformation Articles Celebrating 500 Years of the Reformation. For more details on Barth’s life and theology, see Karl Barth by David L. Mueller in Hendrickson’s Makers of the Modern Theological Mind series. Although there are important criticisms concerning Barth’s theological discontinuities with Calvin—and concerning Barth’s perception of later Reformed theology’s discontinuities with Calvin—it should not be overlooked that Barth’s early theological development was greatly influenced by Calvin’s theology. This theological journey to Geneva began in earnest only after Barth left Geneva. Through the difficult pastorate in Safenwil, the disillusionment of the First World War, and the frantic professorate at Göttingen, his determined journey toward Calvinism is representative of many who have traveled a similar road since the Reformation. With honesty and insight, Barth brings into focus the face of Calvin’s theology that compels such a journey. Calvin is a cataract, a primeval forest, a demonic power, something directly down from the Himalayas, absolutely Chinese, strange, mythological; I lack completely the means, the suction cups, even to assimilate this phenomenon, not to speak of presenting it adequately….I could gladly and profitably set myself down and spend all the rest of my life just with Calvin. In Barth’s view, what is so strange about Calvinism is essentially what is so strange about the theology of the Reformation itself. [It] did not fall victim to the illusion that gripped the whole of the middle ages and that has gained force again in the modern age, the illusion that there is a continuous path that leads step by step from an earthly city of God to the kingdom of heaven. For him [Calvin] the divine was always divine and the human always human. Calvin affirms both theology and ethics, yet always together in the serious and consistent application of the critical principle of God’s absolute and glorious sovereignty. Here Barth recognized that in Calvin’s theology it is “the glory of God itself that brought disaster to the theology of glory.” He saw in Calvin the heart of the Reformation’s discovery that theology has to do with God. The secret was simply this, that it took this theme seriously in all its distinctiveness, that it names God God, that it lets God be God, the one object that by no bold human grasping or inquiry or approach can be simply one object among many others. God is. He lives. He judges and blesses. He slays and makes alive [cf. 1 Sam. 2:6]. He is the Creator and Redeemer and Lord. 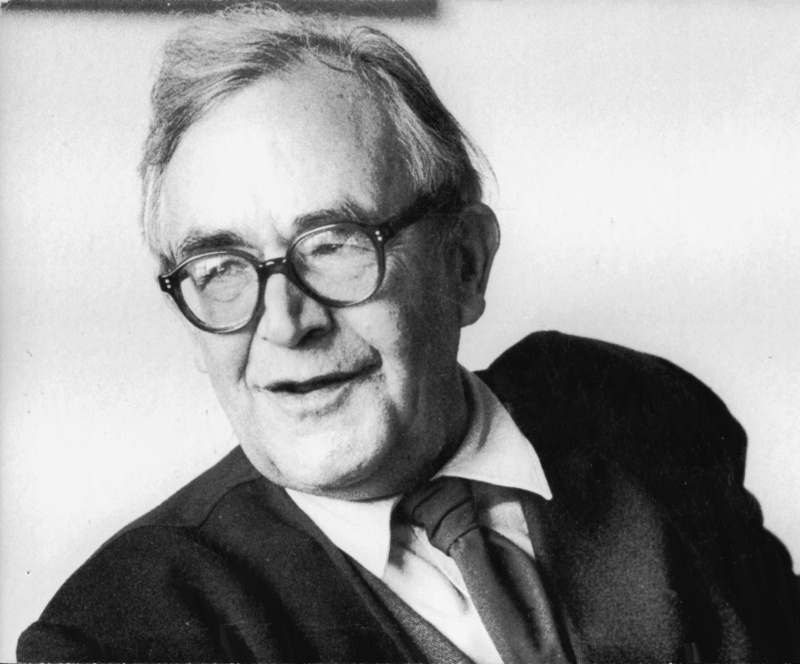 For Barth, Calvinism is not a theology of symmetrical completeness, rational subtleties, or pietistic introspection, but a theology that continuously makes problems for us, asks questions, and establishes tensions that lead us from law to gospel, from what is impossible for humans to what is alone possible with God. How far a Reformed and evangelical theologian can walk with Barth, and how far Barth actually walks with Calvin, are important contemporary issues. While this debate continues, so will Barth’s theological journey to Geneva continue to represent a road many others have traveled, as it brings into focus a face of Calvin’s theology that will compel many more to follow. Peter D. Anders is a systematic and historical theologian. He has taught at Talbot School of Theology, Gordon-Conwell Theological Seminary, and most recently at Gordon College in Wenham, Massachusetts. 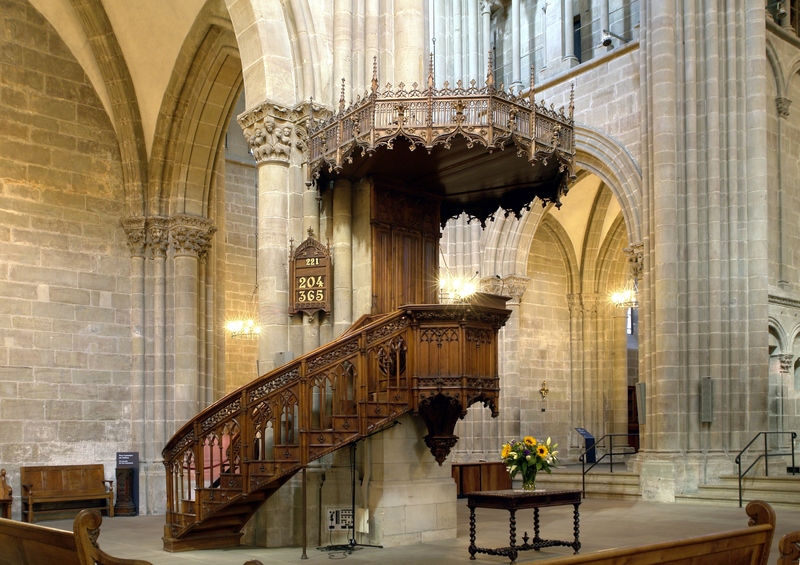 This article was recently published as “The Journey to Geneva: Calvin and Karl Barth,” in The Reformation Then and Now: 25 Years of Modern Reformation Articles Celebrating 500 Years of the Reformation, edited by Eric Landry and Michael S. Horton. For more information about this title, visit our website! 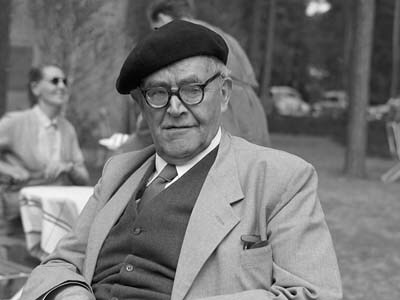 Eberhard Busch, Karl Barth: His Life from Letters and Autobiographical Texts, trans. John Bowden (Grand Rapids: Eerdmans, 1994), 57. Revolutionary Theology in the Making: Barth-Thurneysen Correspondence 1914-25, trans. James D. Smart (London: Epworth Press, 1964), 101. Karl Barth, The Theology of John Calvin, trans. Geoffrey W. Bromily (Grand Rapids: Eerdmans, 1995), 201. Karl Barth, The Epistle to the Romans, trans. Edwin C. Hoskyns, 6th ed. (Oxford: Oxford University Press, 1968), 18. Barth, The Theology of John Calvin, 159.